I guess one of the best time we can have to pamper our selves is bath time. It allows you to be alone and relax, and maybe that is why the bath products that we use can affect our mood. I was recently introduced to Bath Time story, a local products specialising in body care. As a fan of fragrance and bath products, of course i am so excited to try this Surabaya based beauty regime. Of of their top products are the bath bombs in three different scent. Lyla (lavender and vanilla), Misaki (greentea), and Phoebe (bergamot, lily, and ylang ylang). 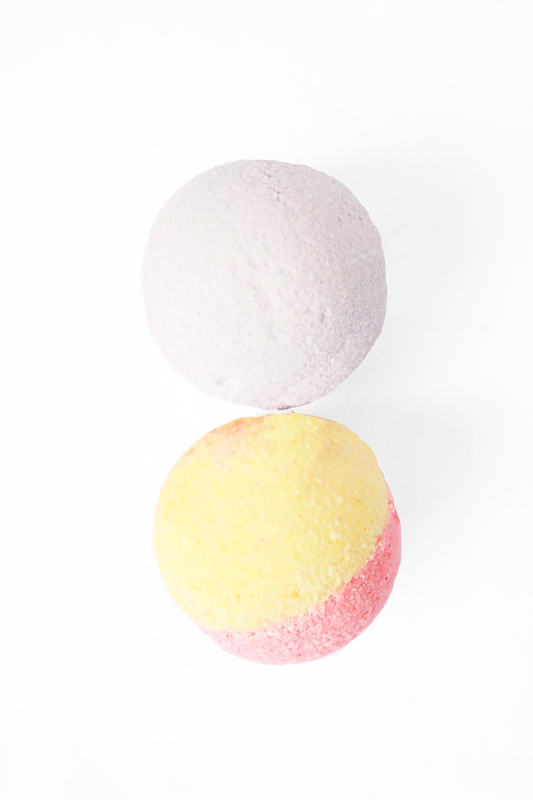 This bath bombs are meant to be dropped inside of your bath tub or during shower for the scent and mood lifting. They are quick to melt and surely will add some colors to your bath tub! 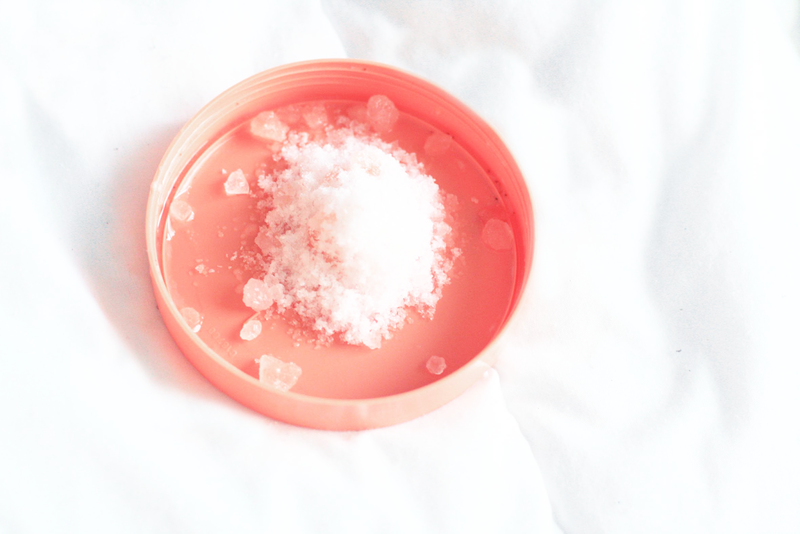 I also tried their pink himalayan bath salt; very refreshing and soft for scrubbing. Great for detox and booster for sore muscle. It has a bit of vanilla scent, i love it when blent with my favourite creamy body scrub. Besides i also tried the body oil. Luxurious shiny almond oil that works as lotion or shimmer. It's great that it's non sticky! You can choose the unscented or the various smell like the bath bombs. Hi! 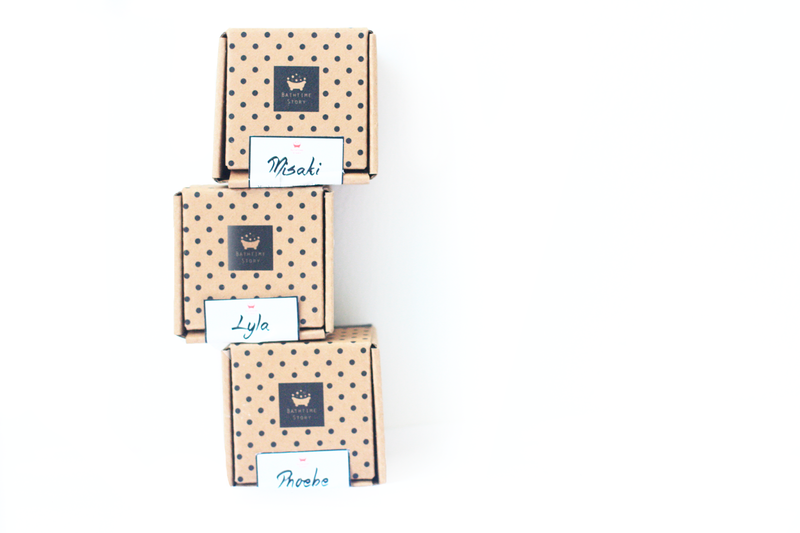 My name is Rina, I run Bathtime Story, a brand I started out of my passion in beauty products. I am turning 22 soon, and I am currently on my last semester in my accounting major in university. What inspires you to create Bathtime Story? Do you have any background in learning cosmetic? I started out making my own products in 2013 during my exchange semester in Australia. There were plenty of indie/handmade beauty brands available there, and the products were really good quality. But sadly the prices were a bit steep for my pocket—so I can’t buy a lot of them. Then I was intrigued by the idea of making my own product that I can customize however I like. You’ll be surprised at how much resource available to accommodate this interest. I tried making one and fell in love ever since. I kept learning how to improve the quality of the products and starting to get the hang of making them over time. I gifted some of them to family and friends, who encouraged me to create Bathtime Story as a platform to share my passion. This is a tough question, because my favorite changes depending on my mood. But I gotta say Bathbombs. They’re such an indulgence product. Pop one in a warm bath, light some candles, turn on my favorite music, and all my problems goes away. It’s like giving yourself a warm hug. Too bad that not too many people own a bathtub, because I’m sure they’ll be obsessed like I am once they tried them out. What do you think of the development of local brand in Indonesia? It has changed so much compared to the past! Back in the days, we used to correlate local brand with poor quality and always prefer imported products. But with what I see these days, people are starting to appreciate local designers and artisans. As an Indonesian I am so proud to witness this change. It’s about time people realize that Indonesians hold a lot of talents that is not to be underestimated. How do you use packaging to express your products? I like to see products in sleek and convenient packaging, but the little girl in me still loves cute packaging. So I tried to find a way to incorporate both sleek and cute into Bathtime Story packaging. I designed the packaging to be fully convenient and to suit the characteristics of the products, and add a bit of a cuteness touch to it. For example for our Body Oil, we use aluminium bottle with a pump because we considered the characteristics of natural oil as the main ingredient, which should not be exposed to direct sunlight. Many brands overlooked this and chose a plain see-through packaging because it’s cheaper, even though it may compromise the quality of the products. Lastly, we add our signature polkadot pattern onto the bottle as a finishing touch. What are the challenges that you find upon doing the business? We try our best to keep our products free from preservatives, which is why our products have limited shelf life. It’s challenging to convince customers to purchase beauty products with expiration date, because they’re used to the idea of products that can stay fresh FOREVER. Little did they know that these products mostly contain harmful preservatives that can lead to complicated health condition, such as parabens that is often related to cancer. Do you plan to open offline store soon? Or other future plan? What differentiates Bathtime Story with other bath products? Is there any special scent that you love the most? Do you have top beauty tips that you want to share? Make an investment to products that are paraben-free. Before purchasing any product always try to check out the ingredients list. Get to know what you’re applying onto your skin. It may be hard to part with your favorite products, but you will save yourself from future health consequences. No matter how cliche it may sound, love yourself first. Buy quality products for yourself. Spoil yourself with some good-ol’ pamper rituals. Keep yourself away from things that are making you unhappy. Like Audrey Hepburn said, happy girls are always the prettiest! lovely post! the items look great! "we considered the characteristics of natural oil as the main ingredient, which should not be exposed to direct sunlight" ---- agree with this. I think, some local products don't really care about this fact. So they put organic oil in transparent bottles. Great post with good products!